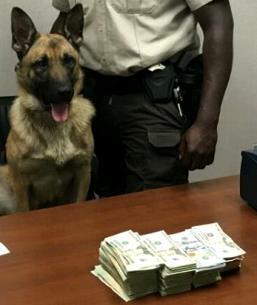 are trained to detect concealed cash. to search vehicles, cargo, luggage, buildings, and/or any location suspected of containing illegal goods. 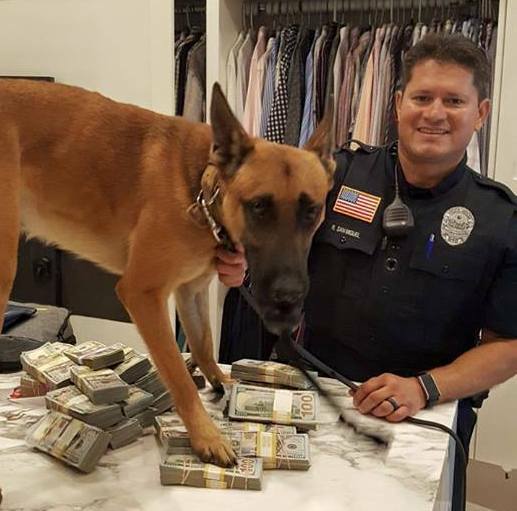 Currency Detection Dogs to excel in real world situations. 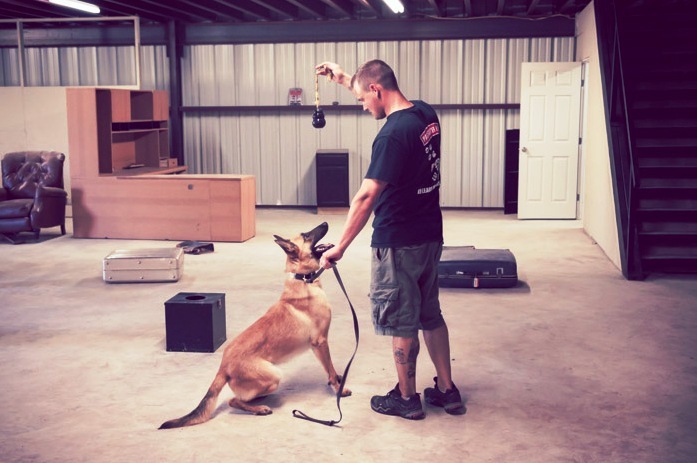 K9 Handler Training is included with the purchase of a fully trained Currency Dog.